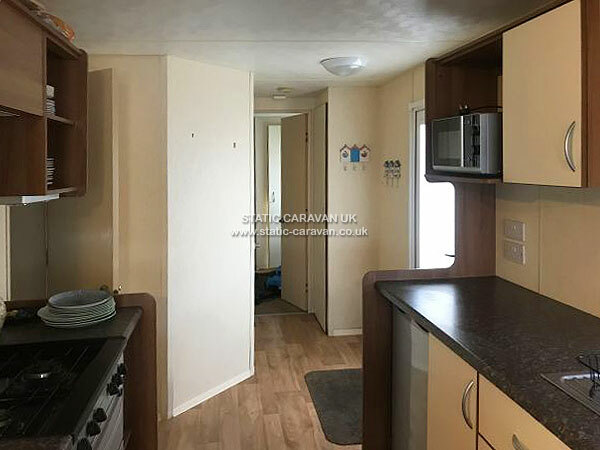 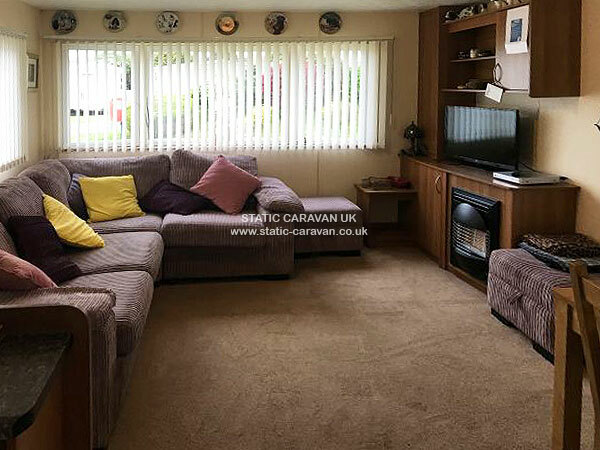 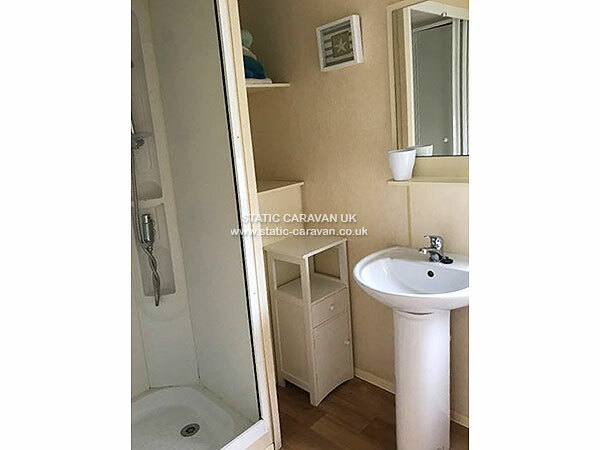 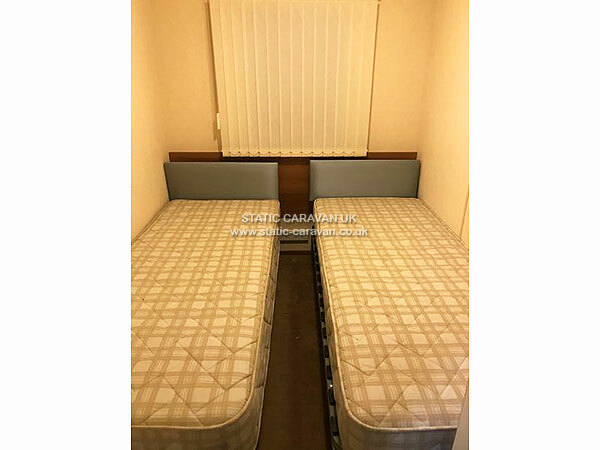 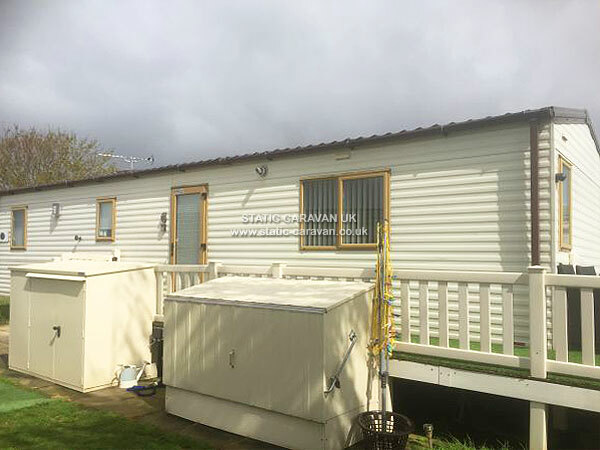 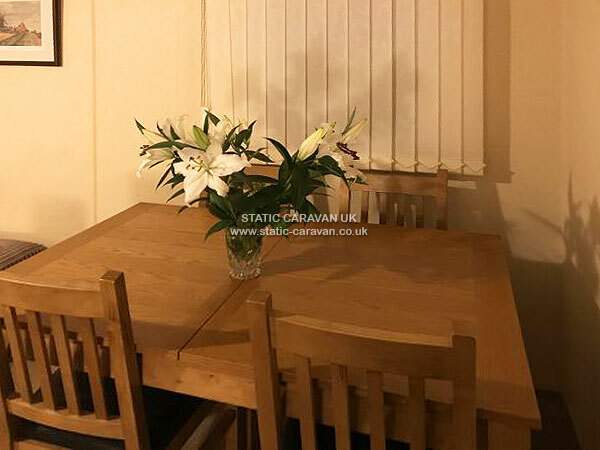 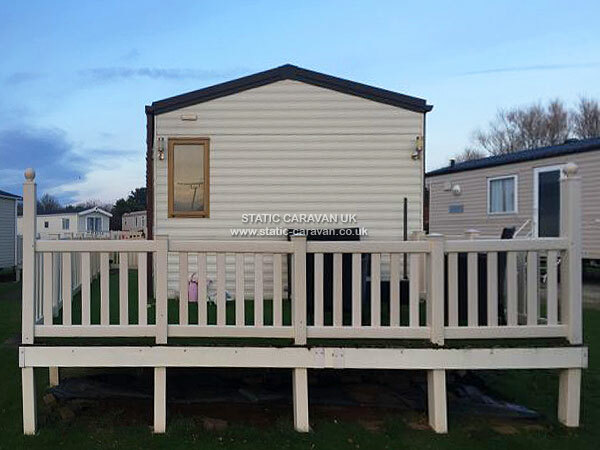 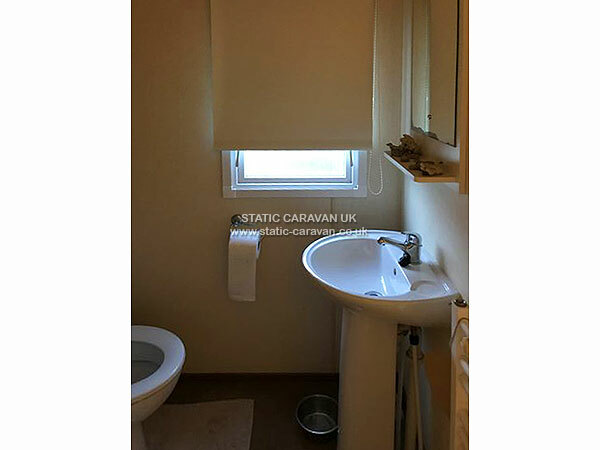 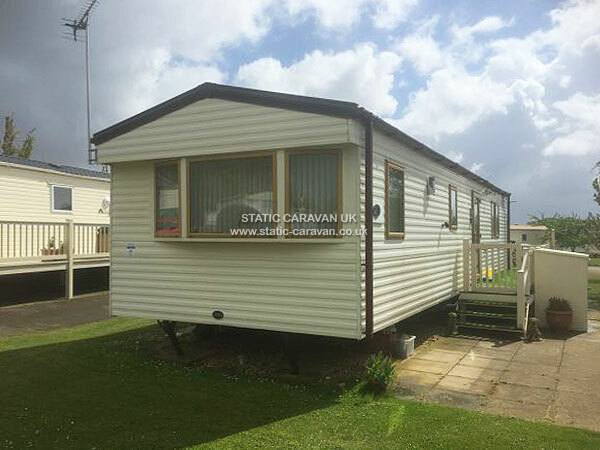 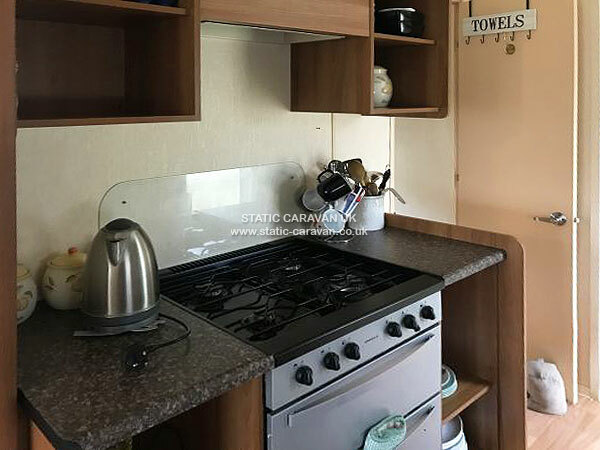 Caravan situated top part of the park - central heated, double glazed, pet friendly ask owner first. 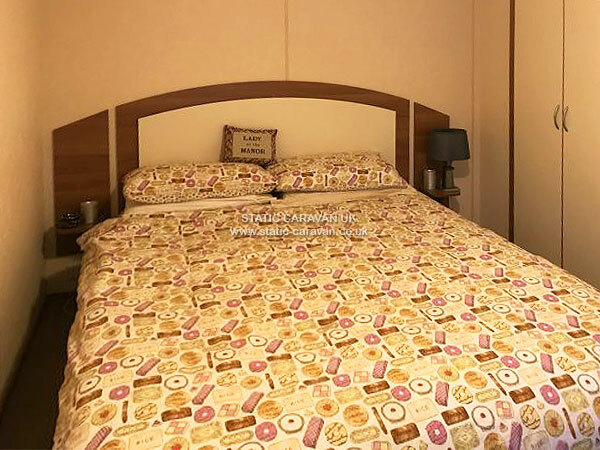 All bedding and towels passes can be arranged. 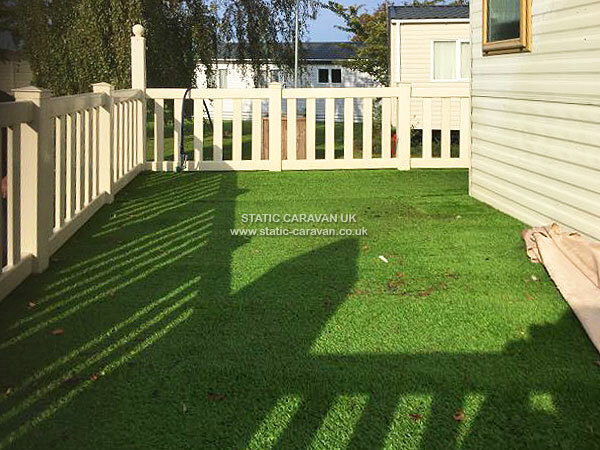 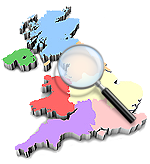 £100 damage waver on weeks and £50 on weekends refundable after checkout remainder of holiday must be paid a month before the stay.